Below you will find all Assisted Living Facility businesses for sale (and wanted to buy) in California. These business opportunities below are being advertised by owner/sellers, business brokers, agents, business buyers, and intermediaries. 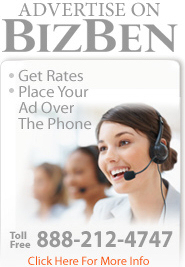 If you would like to list a Assisted Living Facility business for sale or business wanted to buy posting on these pages go to: place a new business for sale or wanted to buy ad/posting on BizBen or phone BizBen Customer Support at 888-212-4747. Thank you. 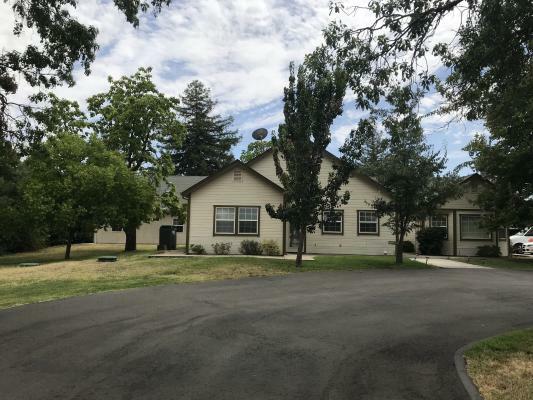 A 6 bed residential care facility with property and located on over an acre of land. Business portion of the price is $150,000. Licensed for 6 clients. Hospice and Dementia Waivers are in place. Price, For Licenses Reduced From $395,000 To $275,000. 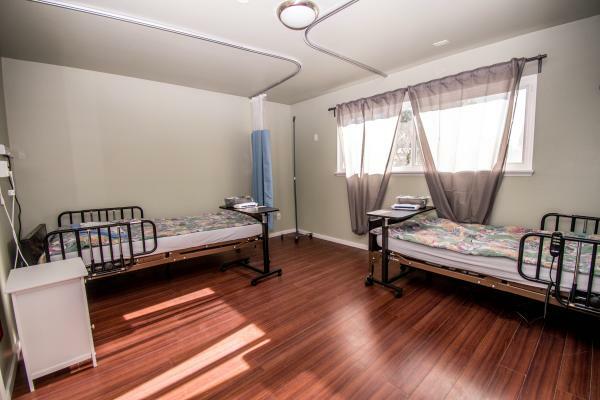 Recently Remodeled, Brand New (CHLF), Licensed For 6 Beds By State Of California DHS, As Skilled Nursing, Subacute Facility, With B & C Licenses. Active Medi-Cal Provider Number! Never Billed! No Patients! Real Estate Is Available for $775K. 108 bed alf (assisted living facility) license is being applied for. Single story wood frame 108 beds, 54 bedrooms 28 semi - private bathrooms, 4 bathrooms are in common areas with showers. Three dinning areas so all clients can eat at on time. Established 6 beds board and care with private paying clients, fully staffed. Property included. Price reduced by $100,001! 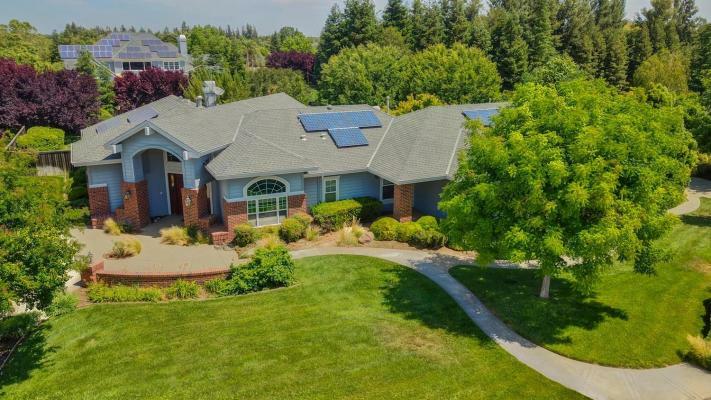 New, beautifully upgraded, congregate health living facility (chlf),turnkey, licensed by dhs, for six (6) beds, with active medi-cal provider, no active patients. No billing history. 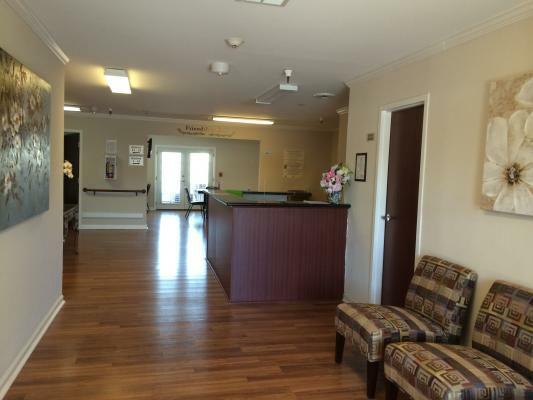 This facility holds "a" & "c" type licenses ($249,000), property ($750,000)=$999,000. 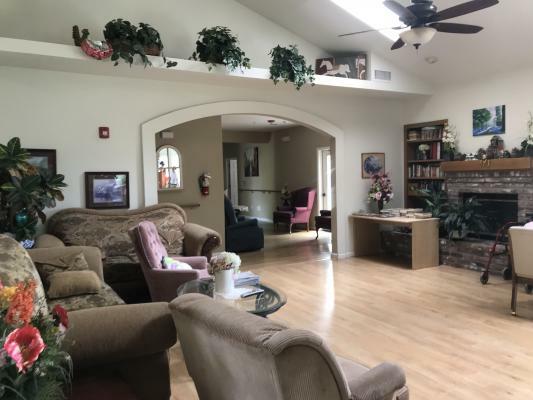 Operating Assisted Living for sale. Purchase price includes the property & business. Licensed for 35. 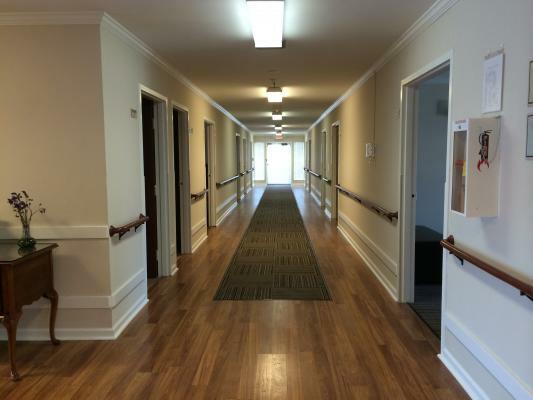 Remodeled in 2013 with 18 units includes 11 rooms for a memory care unit; 1 story with a building 8,388 sq.ft. & lot size of 25,630 sq.ft. Currently has a monthly gross income of $96,000. 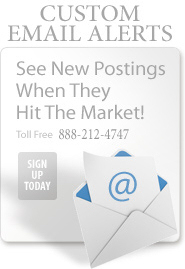 Professionals who understand the importance of world class business brokerage service and the value it can create. Specializing in assisting sellers and buyers with retail stores, restaurants, hospitality & lodging, manufacturing operations, distribution companies, e-commerce and service businesses. You Will Never Feel Lost In The Shuffle. Many Brokers Simply Send Out An NDA And That's The End Of Communication. All Buyers Receive A Personal Meeting With An Ace Acquisition Specialist So They Can Recommend The Perfect Business For You. Phone Rick direct at 800-985-4939. Using my MBA and my perseverance I will make things happen! 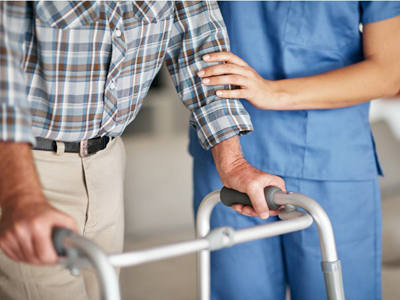 I provide business brokerage niche services specializing in the hospice and home health care agency industry in the Los Angeles County or Ventura County areas. 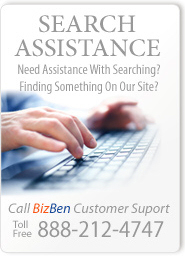 For either buying or selling assistance please phone or email me today. Plethora Businesses, a division of A Premier In Services, Inc., is a Business Intermediary Consulting Firm headquartered in Orange, California. 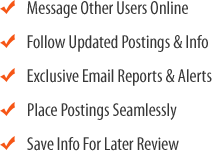 Plethora specializes in the listing and sale of small and medium sized private businesses. 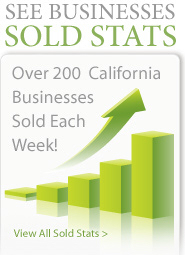 Business brokerage services in the SF Bay Area. I bring skill, integrity and energy to all of my clients and our projects. I'm accustomed to working with a wide variety of clients and their businesses; large or small, simple or highly complex. 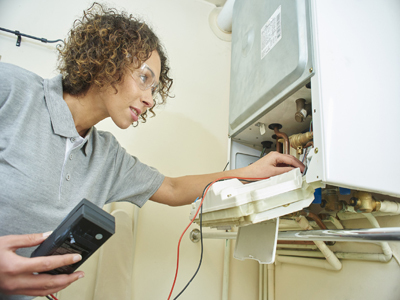 Get a free consultation by phoning 650-279-3097. 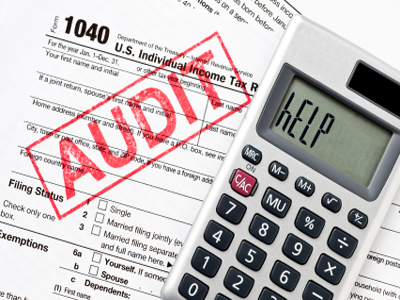 Willard Michlin, CPA #106752, offers buyers step by step training & assistance in doing Due Diligence Services when they are thinking of making an offer, or are in process of investigating a business purchase. He helps to determine the actual net profit even when there is cash. Call 805-428-2063. 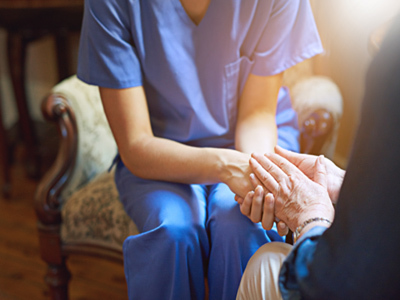 Ralph Santos is a broker specialist in the health care sector specializing in the hospice & home health care agency industry in the LA County and Ventura County areas of Southern California. He'll cover all topics relating to buying and selling hospice care businesses in these FREE weekly webinars. Are Home Health Care Businesses Good Investments? What About Future Growth? A buyer contacted me about financing (the purchase of) a home healthcare business and asked me about the future of this industry - I take on this question in a BizBen Discussion. 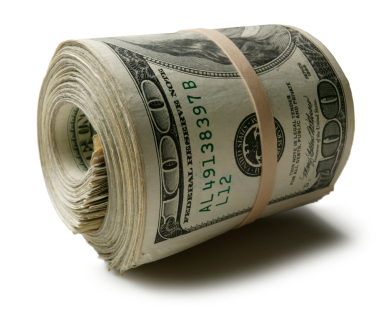 Reach Peter Siegel, MBA (Business Purchase Financing Expert, ProBuy/ProSell Program Advisor at BizBen) at 866-270-6278. Buyer Asks: Is Buying A Service Based Business A Good Choice These Days? I've been selling businesses a long time & I get many calls from buyers who are open to buying something but aren't sure what would be a good investment. I'll get asked what I would buy if I was them and my answer is always the same, "a service business". Business broker Chris Lazurik explains. It can take months, sometimes longer to sell a small business. 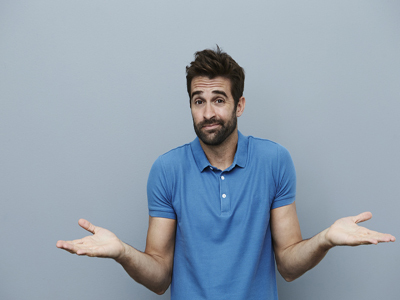 Here are 6 questions from Peter Siegel, MBA (Business Purchase Financing Expert, ProSell Program Advisor with BizBen) at 866-270-6278 to ask yourself to help you determine why your small to mid-sized California business isn't selling. 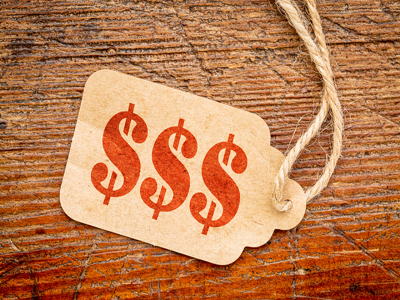 Is it a good idea to start with a higher sales price for your business when going to market? 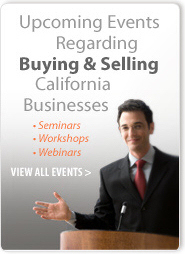 San Francisco Bay Area Business Broker Rob Hartman initiates this Discussion on BizBen with other Advisors And Intermediaries on BizBen discussing this basic strategy of selling a small business in CA. Coachella Valley business broker Bob Hughes (760-323-8311), discusses the need for due-diligence and items that should be collected & investigated by the buyer during this critical process of buying a small business. Read his latest blog post on due diligence considerations before buying a business! 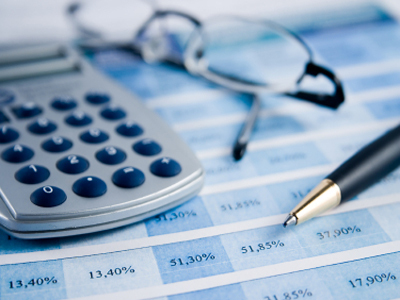 When you are selling your business, your presentation, for the most part, is going to be your financial statements. Everything begins there. SF Bay Area Business Broker Rob Hartman discusses how to best present your financial statements and what should be included when selling.